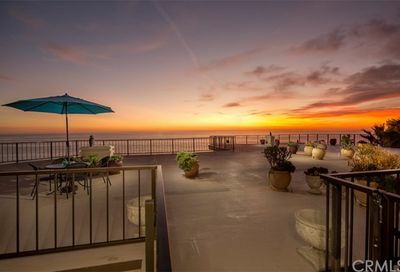 Laguna Royale is a gated condo complex located in Laguna Beach on Coast Highway. The address of the complex is 31423 Coast Highway. Laguna Royale is located in the 92651 zip code. Laguna Royale has a total of 78 condos with 6 different floor plans. There is subterranean parking for the residents of Laguna Royale. Laguna Royale was originally built in 1962. 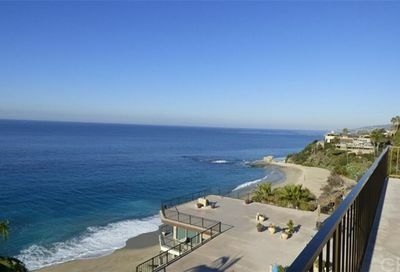 Laguna Royale features ocean front condos that have spectacular ocean views. The doors open up to the sound and sights of the Ocean. There is also a pool for the residents use also, enjoy the outdoors and Laguna Beach climate listening to the sound of the waves. 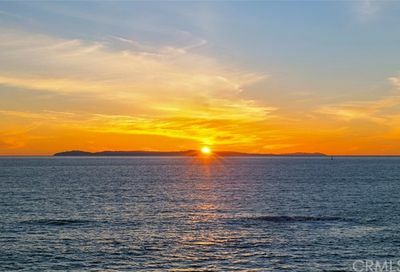 Search the MLS for Laguna Royale condos for sale and condos for sale in Laguna Beach.